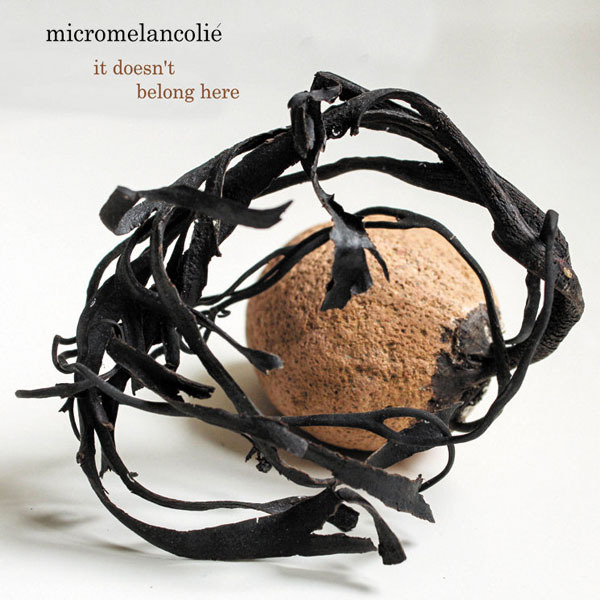 ”It Doesn’t Belong Here” is the first release of Robert Skrzyński aka Micromelancolié on Zoharum. It contains almost an hour of music which will appeal to fans of ambient spheres, but also to seekers of less conventional sounds. 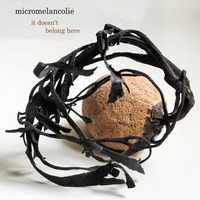 ”It Doesn’t Belong Here” is a trial at merging two worlds together: traditional praise, wedding and funeral songs with contemporary avant-garde music. With electronics, field recordings, microsamples and archival tracks available on the creative commons basis, the artist created four experimental compositions based on glitches, noises, clicks created as a result of various (often deliberate) defects. They border on the areas of ambient, drone, clicks’n’cuts, even academic music. The title track features a guest performance by Mia Zabelka - a renowned composer from Vienna, Austria, considered one of the most innovative violinist in the field of free improv."